If you’re looking for high quality and personal service, in firearms and personal safety training you’ve come to the right place. At American Guntraining we’ll give you the attention and personal service you’ll come to expect and enjoy. 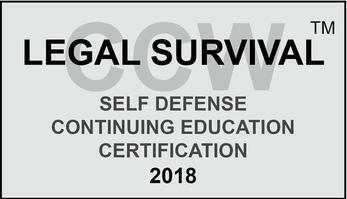 We offer the best in training for firearms safety and proper use, personal safety classes for men and women , CCW classes and hunting safety. Our rates are competitive, with no hidden fees. Our instructors and employees are friendly and will be there to help you every step of the way. American Guntraining is located in Omaha, Nebraska and in Council Bluffs, Iowa serving both Nebraska and Iowa. Let us put our years of experience to work for you. ​Check out our schedule for classes Today!